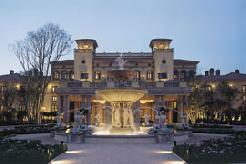 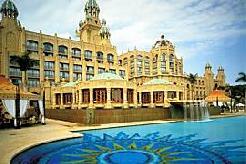 Sun City Hotel, overlooking the internationally acclaimed Gary Player Golf Course, is home to the Sun City Casino. 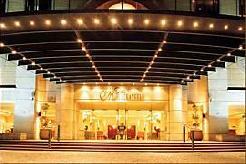 The ambience of the hotel is one of glamorous sophistication tastefully combined with magical fantasy. 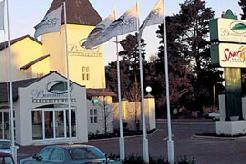 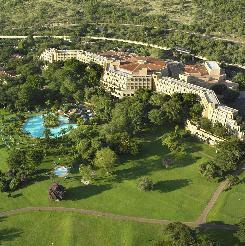 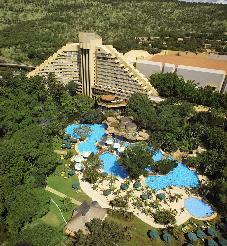 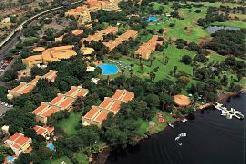 Sun City Hotel is scheduled for a complete refurbishment during 2007 which should be finished by November 15. 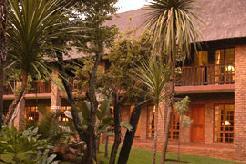 Luxury rooms open onto the Hotel's lush gardens and smoking or non-smoking rooms are available on request. 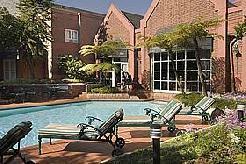 All Suites are spaciously luxurious with dining facilities, private patios and sun lounging facilities.